Mr. Downham is a New Jersey Licensed Site Remediation Professional (LSRP) with over fourteen years experience in environmental assessment, remediation, and investigation activities. He holds a B.S. in Environmental Science from the University of Southern Maine. He has been a Principal Scientist at Roux since 2015 and has been with the firm for over fourteen years. Mr. Downham has conducted, managed, or overseen investigations and remediations at many sites across the northeast. 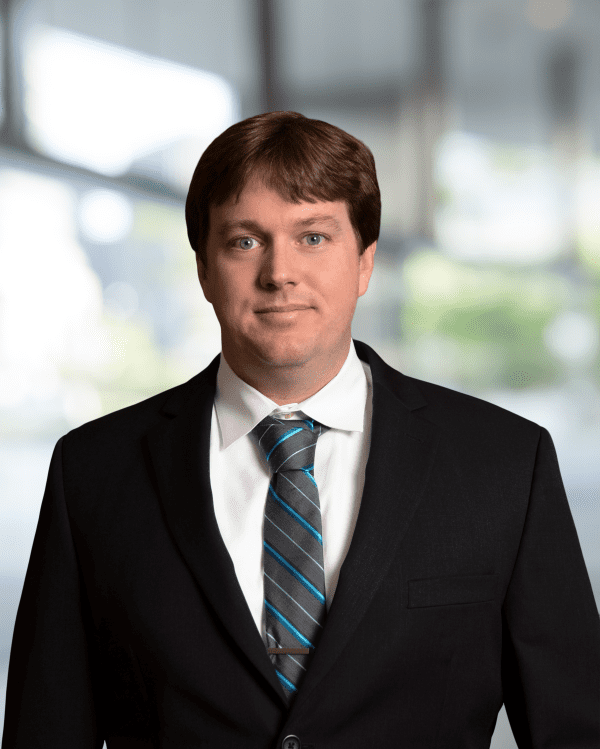 Mr. Downham’s areas of expertise include development and implementation of soil and groundwater investigation, remediation activities, groundwater fate and transport, and due diligence support associated with asset acquisitions. Project Principal and LSRP for ISRA investigation activities associated with an 11-mile underground refined petroleum products pipeline that crosses multiple surface water bodies including the Delaware River. Responsibilities include the completion of a preliminary assessment and a thorough review of the history of the pipeline to determine appropriate sampling locations for site investigation purposes. Project Principal and LSRP for large bulk storage petroleum terminal in Linden, New Jersey. Primary responsibilities included the investigation of approximately 155 separate discharges ranging from 25 gallons of diesel fuel up to 7,000 gallons of transmix (diesel fuel, gasoline, and jet fuel). Additional responsibilities include the active recovery of light non-aqueous phase liquids (LNAPL), and remediation of soil and groundwater impacts. In addition, soil and groundwater impacts are commingled with the previous property owner and technical support is provided on a regular basis to the client for defense of liabilities relating to new versus historic release. Project Principal and LSRP for former metal manufacturing plant in Clifton, New Jersey. Responsibilities included completion of all ISRA activities including completion of Preliminary Assessment, Site Investigation, Remedial Investigation and Remedial Action. Contaminants included historic fill, metals, and PAHs. Remedy includes deed restriction and engineering controls (fencing and capping). Entire Site Restricted Use RAO issued for Site. Project Principal for large chlorinated solvent plume associated with a clothing manufacturer in Vineland, New Jersey. Designed and managed the investigation and remediation of soil, vapor, and groundwater impacts. Remedial technologies included soil vapor extraction/air sparge, soil excavation, in situ chemical and biological injections, and long-term groundwater monitoring (MNA). Project Manager for development and implementation of site/remedial investigations of hexavalent chromium in soil and groundwater at an aluminum manufacturing facility in southern New Jersey. Areas of concern include site-wide groundwater in multiple water bearing units. Responsibilities include: development of groundwater monitoring network and implementation of site-specific sampling program, technical evaluation of groundwater flow in both the perched and regional aquifers, evaluation of localized draw down from area supply wells, effects of tidal fluctuation on groundwater flow, fate and transport modeling, development of site-specific impact to groundwater standard, and management of field personnel and subcontractors and reporting. Providence Mutual Fire Insurance Company v. Lombardo Environmental, Inc. Provided litigation support, including expert witness testimony to counsel and insurance carrier associated with the fate and transport, forensic evaluation from leaking underground storage tanks, and the standard of care of the installation and abandonment of underground storage tanks.